Use this website to quickly find the most important information about the Stockholm Arlanda Airport: Flights, Departures, Arrivals, Parking, Car Rentals, Hotels near the airport and other information about Stockholm Airport. 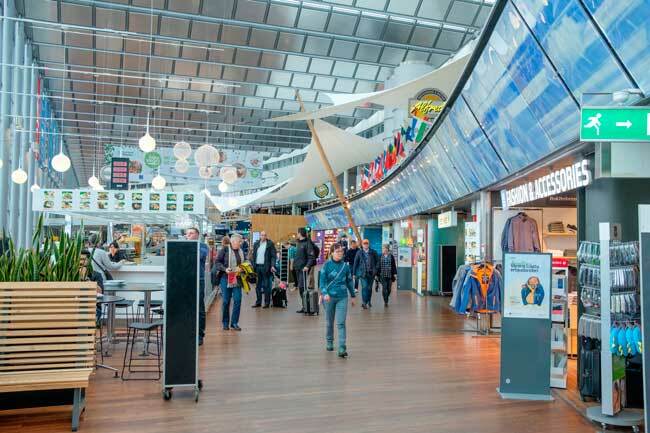 Plan your travel to ARN Airport with the information provided in this site. 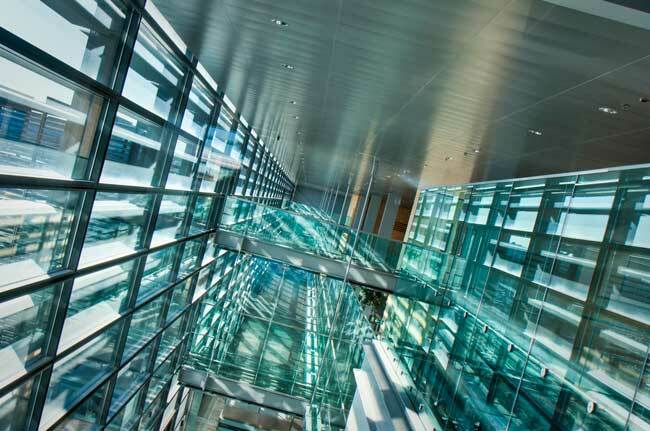 Stockholm Airport has been designed with a finest and modern style. Sky City is the amusement building between Terminal 4 and 5. 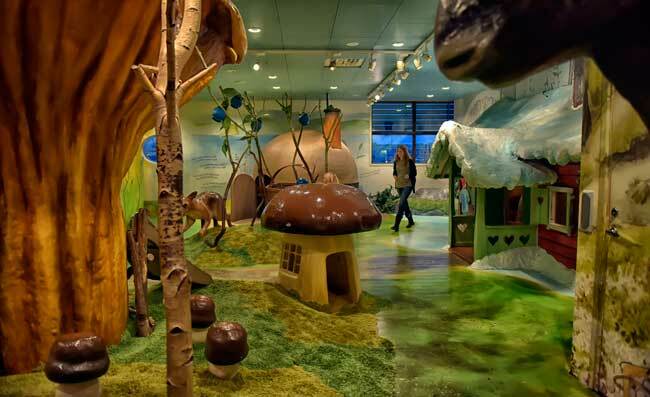 There are several kid’s playgrounds throughout Stockholm Airport. 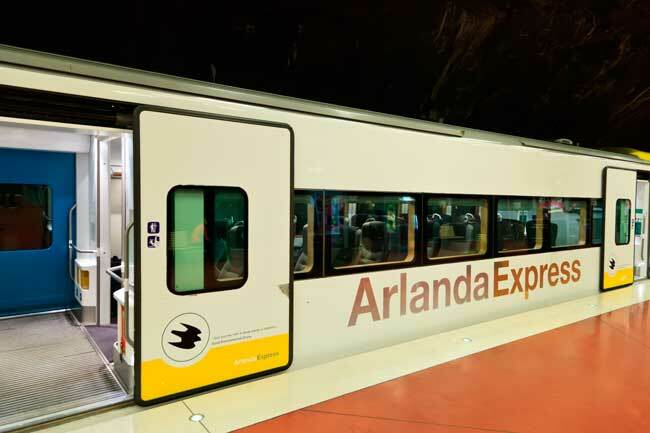 Arlanda Express is one of the most efficient and fast ways to get to the city centre of Stockholm from the airport. 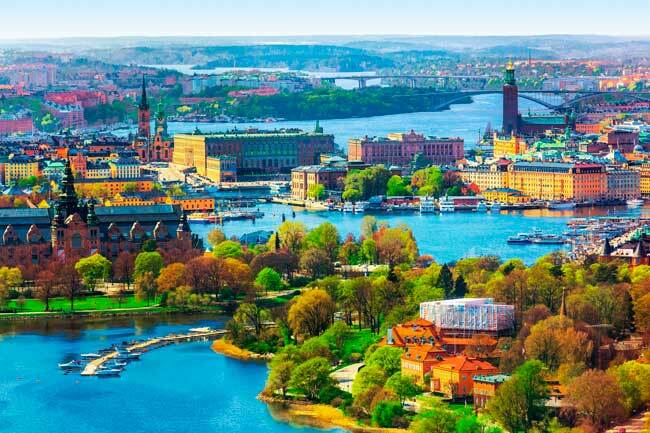 Stockholm is the main city of Sweden and the most populous city in the Nordic countries. 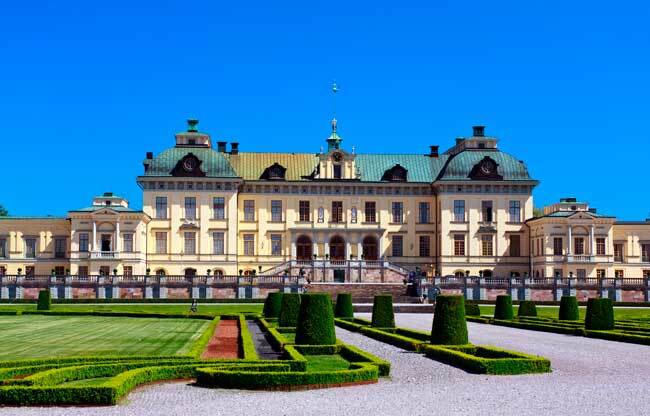 Drottningholm Palace is a World Heritage Site and residence of the Swedish royal family. 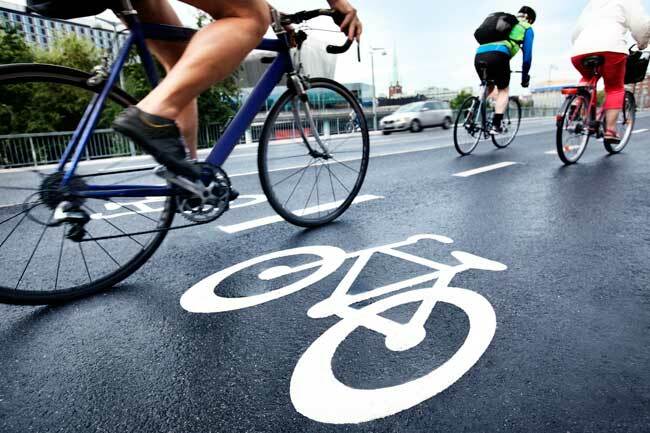 Stockholm is a bike-friendly city as many Nordic countries cities. Stockholm Airport, also known as Stockholm Arlanda Airport (IATA: ARN, ICAO: ESSA), is an international airport located 37 kilometers north of Stockholm, nearby the town of Märsta, and about 40 kilometer south-east from Uppsala. Stockholm Airport was named Arlanda after a competition that took place after the airport’s opening. It comes from Arland, an old name for Ärlinghundra, the former name of the area where the airport is located. Stockholm Airport is actually the largest airport in Sweden and the third in the Nordic countries. Top 10 busiest international routes from Stockholm Airport are Copenhagen, London, Oslo, Helsinki, Amsterdam, Frankfurt, Paris, Berlin, Munich and Istanbul. Stockholm Airport registered a total passenger flow of 24,702,000 on 2016. Stockholm Arlanda Airport is the largest airport of Stockholm’s airports (there are four airports in total). The other airports are just for small aircraft, while Arlanda Airport is an International airport. Stockholm Airport has 4 Terminals: 2,3, 4 and 5. - Terminal 2: One of the international terminals. Hosts only international flights. See more. - Terminal 3: The regional terminal. Hosts regional flights. See more. - Terminal 4: The domestic terminal. Hosts domestic flights within Sweden. See more. - Terminal 5: The largest terminal in the airport and the second international terminal. Hosts many of the international flights. See more. - Bus: By several shutter and public transport bus lines. See more. - Car rental: Hire a car through our search engine or in Stockholm Airport car rental area. See more. - Taxi: Get to Stockholm city centre within 40 minutes. See more. - Train: By Arlanda Express and Commuter Trains. See more. Stockholm is the main city of Sweden and the most populous city in the Nordic countries with a total population of 2,226,795 inhabitants. The city is formed by 17 islands located in the Baltic Sea, conforming the Stockholm archipelago.